For the past year, we here at DOTM have been planning an awesome new YouTube series that we’re happy to officially announce! Please keep your eyes peeled for “Auto-Dad: Car Reviews for Parents”! One of the big things in car buying from the mind of a parent is size. It has to be big enough to fit the family, plus groceries and diaper bags BUT not be so big we can’t park it. The other thing is that large SUV’s and Crossovers tend to be heavy, and hard on gas. 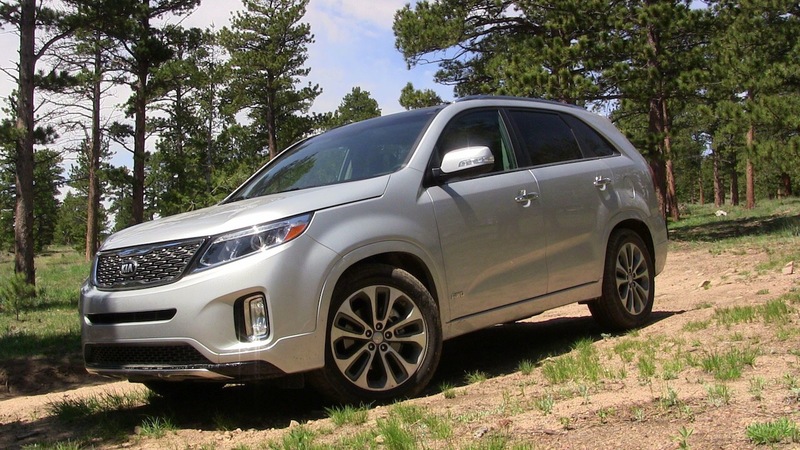 But with the Sorento I found the perfect style. It fits everything you need from a trip to the store, to a good summer road trip. It’s comfy, stylish, easy to clean and has a little something for the “gear head” in all of us. The Sport mode offers an awesome level of comfort and control while putting the foot down a little bit. It handles like a performance truck, but is the perfect family car at the same time. Careful with that sport mode though, you may end up with a little vomit coming from the little one in the back. The best thing though,(aside from the way it drives, the easy to use Sat-Nav and the ability to fit a family of five quite comfortably) is how easy it is to clean. Our two year old left a decent helping of Cheerios etc, in the rear for us and because of the interior design, we got it taken care of with no hassle. Didn’t even need a vacuum! Overall, it’s on our wish list now as “car we would love to have in the future” and we give it an absolute 10 out of 10. Check out more from the Sorento from the Auto-Dad YouTube series coming February 2016! Fun! I had an opportunity to go to the Miami Auto Show in November and definitely agree that the parent perspective rules the day for me. All the teen driver features were BIG to me! DOTM drives with #KiaDad in San Francisco! 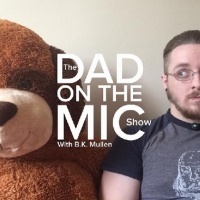 The continuing adventures of a Podcasting Dad. Click here to get the Kindle Book!! !